These various responsibilities range anywhere from market research to working directly with government officials and general contractors. 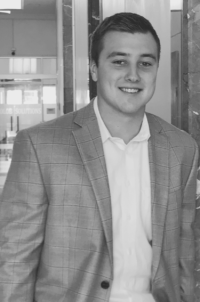 AJ currently works on several projects, most notably The Dylan, a 9-acre mixed use property in Southwest Fort Worth. AJ graduated from Princeton University with a Bachelor of Arts Degree in American Politics.